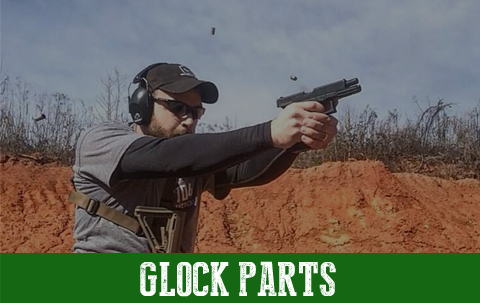 We strive to provide high quality, custom parts and firearms at competitive prices without sacrificing performance and precision. 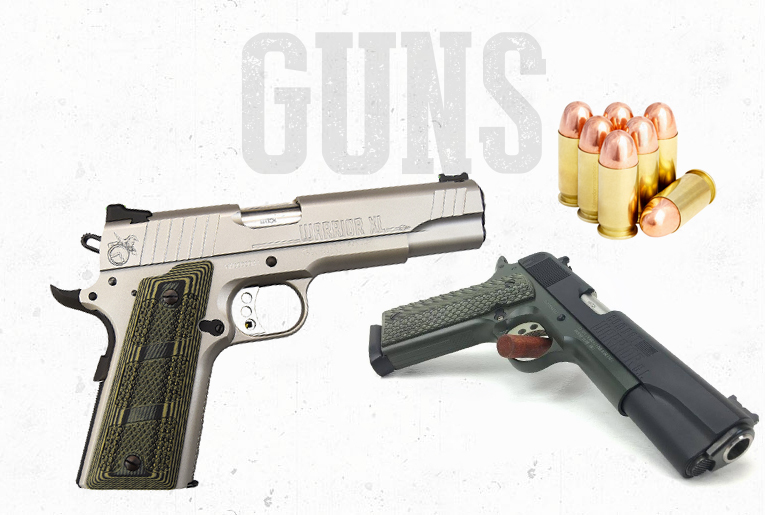 Heavy Armor Division is a proud American company located in Indian Trail, NC. Whether churning out custom parts or full custom builds, we constantly look for innovative and forward-thinking takes on familiar platforms. 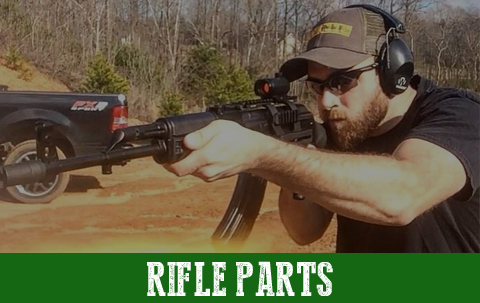 In a flooded market where assembly line firearms begin to run together, we take pride in assembling standout weapons as well as providing parts to transform your firearm into something unique. 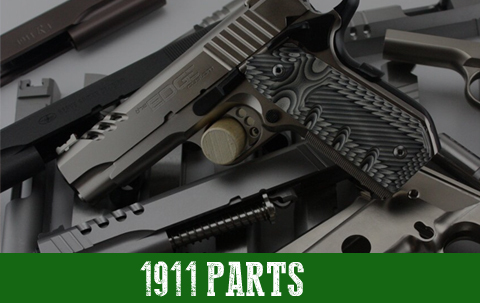 With a one-stop shop including parts, custom engraving, machining, coating and more, we can make your firearm an extension of you while still retaining the precision and performance that we all look for.